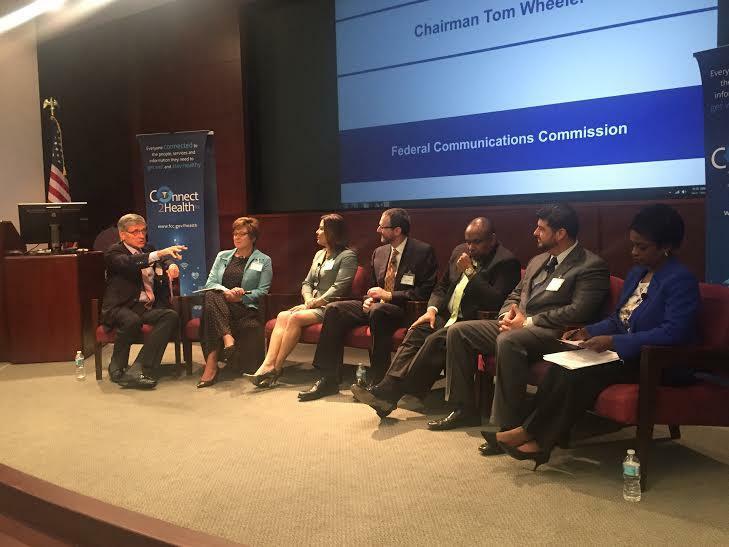 Federal Communications Commission Chairman Tom Wheeler has proposed sweeping new regulations governing broadband Internet service. The FCC will vote on the proposal later this month. The measure would guarantee what is known as net neutrality by banning broadband companies from discriminating between different content providers based on how much they can pay. 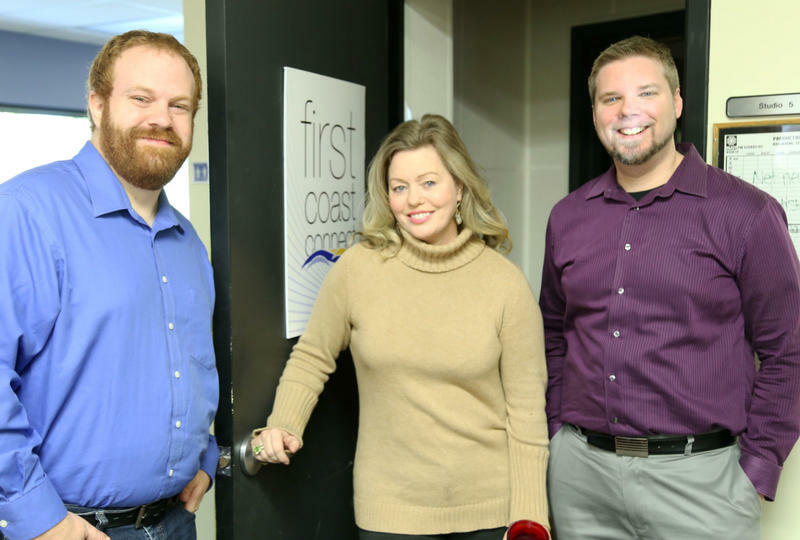 We speak with Ray Hollister and Tom Braun, the hosts of WJCT's technology podcast Deemable Tech.